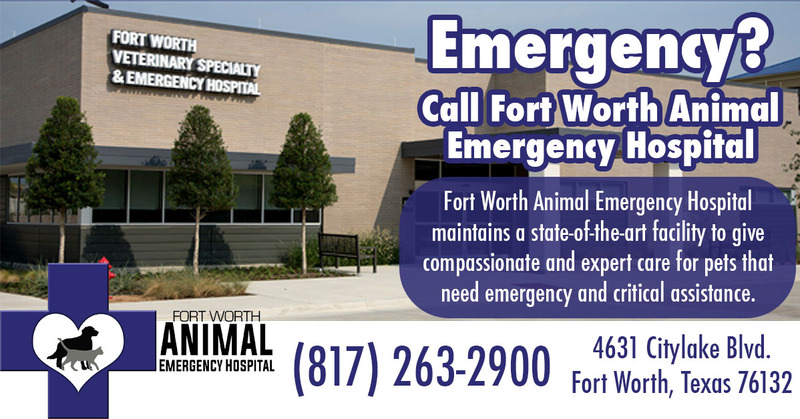 This is the new emergency/referral clinic near us that Dr. Jimmy and Dr. Billy HIGHLY recommend in the event that your pet has an emergency while AHAH is closed. They are located right off of Chisolm Trail/Bryant Irvin behind the Salt Grass Steakhouse. Please feel free to contact our staff with any questions/concerns and as always thank you for entrusting us with your pet’s care!